The job of a dental assistant is one which fulfills a very important role. By working closely with the dentists, the role involves a varied number of different tasks and duties which enable dentists to carry out their procedures and ensure that everything runs smoothly. The primary role of a dental assistant is to help out the dentist before, during and after procedures by preparing the general work area, getting tools ready, providing basic-level patient care and performing specialist tasks such as taking bloods. Dental assistants do not just work with the dentist and patient, however, and other aspects of the role include the sterilization of tools and processing X-rays. It is a varied job which can be very fulfilling and lead to a long-term career in patient-facing occupation. #1: What is the Training? The necessary training to become a dental assistant is generally done through the completion of a Dental Assistant Diploma, but there are other programs which are offered too. These are generally courses offered by community colleges, however, it is important to make sure that a course is accredited before embarking on it. A dental assistant needs to have some knowledge of the dental-related sciences – e.g. orofacial anatomy – to carry out the job, in addition to radiography, infection control, dental pharmacology and a whole range of other areas. These are all taught on the courses and there are many places you can undertake one, including dental assistant schools in Montana. After officially passing your course and taking on the role of a dental assistant, there are many directions in which your long-term career can go. The demand for dental assistants is at an all-time high and so you are virtually guaranteed to secure a job should you successfully pass the course. 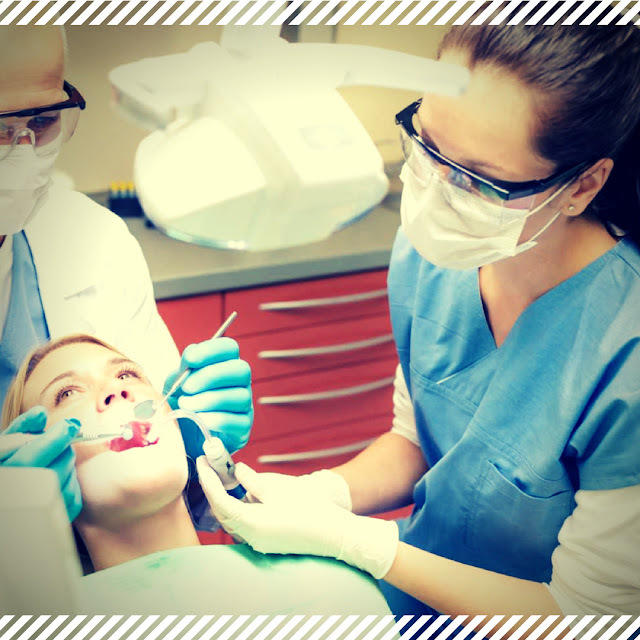 After being a dental assistant for a while, you may be able to take on extra roles or perform other functions, i.e. as a dental hygienist or a laboratory technician. 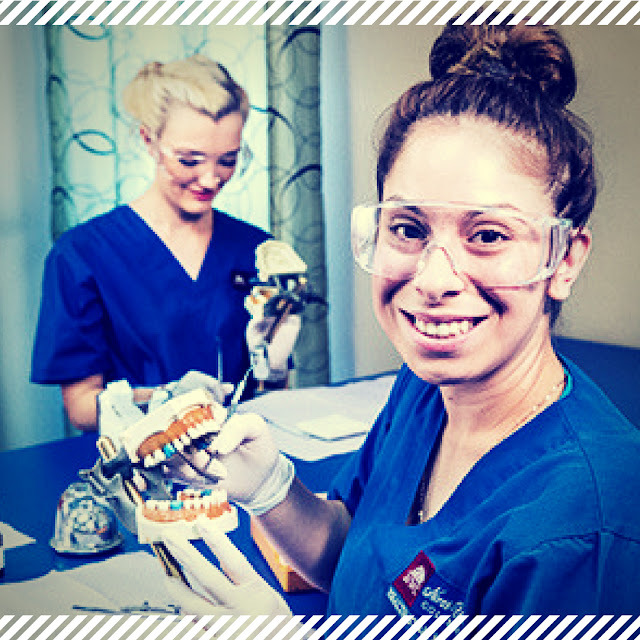 If you are willing to go back into education, you could even become a dental nurse or dentist. Some states require dental assistants to hold licenses and certification, but this varies. The best place to look is the Dental Assisting National Board – they have all the information you need and can provide certification, or a license should you need one. The Certified Dental Assistant certificate is by far the most common one and you need to meet certain eligibility criteria to get one, such as graduating from a course accredited by the Council on Dental Accreditation and the passing of any examinations. As a dental assistant, you will have a full and varied career. By working in a patient-facing role, you will have a direct impact on the quality of their experience and play a vital role in the operation of a dentist’s day-to-day duties. If you stick around for the long-term, there are many directions in which your career can progress, should you want to.